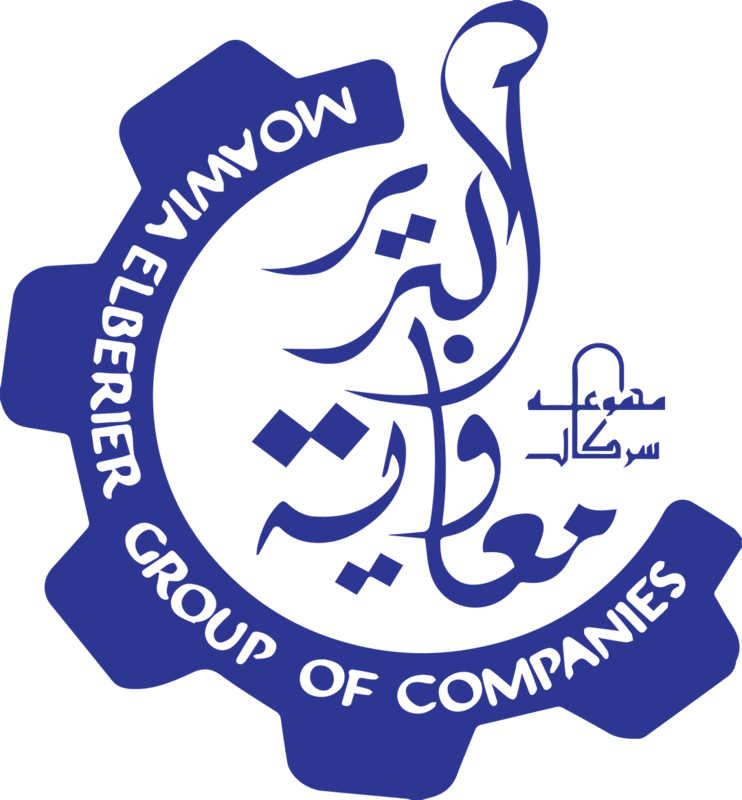 We established Moawia El Berier Chemicals Group in the early 2000s when we saw opportunities in two sectors battery cells and detergents. Back then; the country was heavily dependent on imports, especially for those two sectors, with the existence of small local companies. We immediately placed ourselves a big player and heavily expanded into soaps and detergents. We currently produce a wide range of products, including soaps and detergent powders with different collections and fragrances in addition to battery cells in multiple sizes. The Chemicals Group also undertakes mineral mining and operates a factory specialized in ‘Silica’ manufacturing.